His multi-genre works have been featured on influential labels like Ninja Tune, Warp, Planet Mu, and Apollo (the sidearm of R&S). Brendan is a member of the Los Angeles based “Echo Society” which showcases local and international artists performing original works that incorporate electronics with large chamber ensembles. The group has put on multiple sold out shows in unusual locations throughout the LA area. 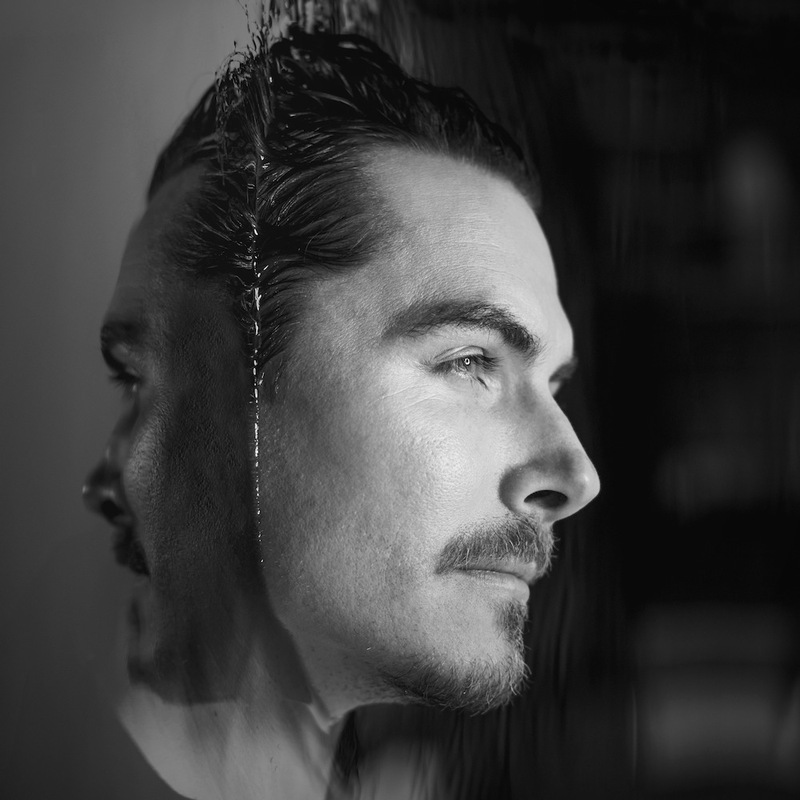 As “Eskmo,” he has toured globally performing as a live electronic act featuring found sound percussion, looping, and synchronized visuals. Brendan is the lead composer for the Showtime TV series BILLIONS. You can follow Brendan’s creative endeavors on his Website, Facebook, and Twitter.